Diva #1 was born and raised in Ville St-Laurent (affectionately known as St-Lau), so she knows where to go eat in the neighbourhood! 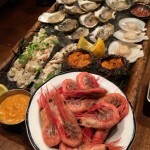 Though it seems like this primarily residential and techno park borough doesn’t have much in terms of gourmet eats, it has some hidden gems that are worth the trek north from downtown Montreal. Vino Rosso is located in Le Crystal reception halls. It is THE restaurant for Italian fine dining in Ville St-Laurent. 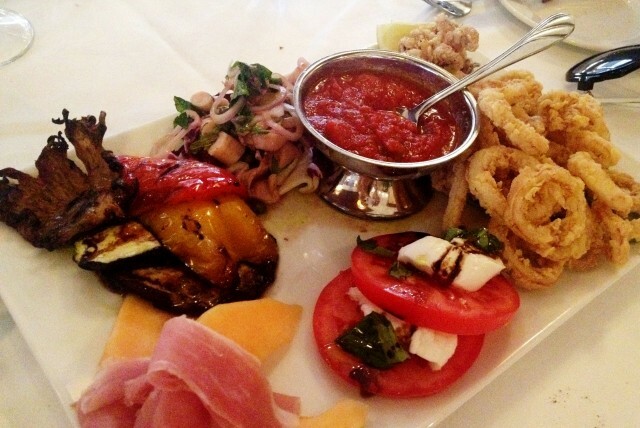 Try their antipasto platter with grilled vegetables, calamari, grilled octopus, prosciutto with melon, and mozzarella di bufala. Their pastas are always fresh, our favourite being their gnocchi pomodoro, and their New Zealand lamb chops will have you sucking the meat off the bone. 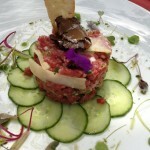 Vino Rosso is perfect for fine dining, and they even have a little terrace in the summer! Décarie Hot Dogs is St-Lau’s favourite casse-croute, home of the best steamie hot dogs in the city and a killer poutine. Known all over Montreal, this hole-in-the-wall is our late night spot. 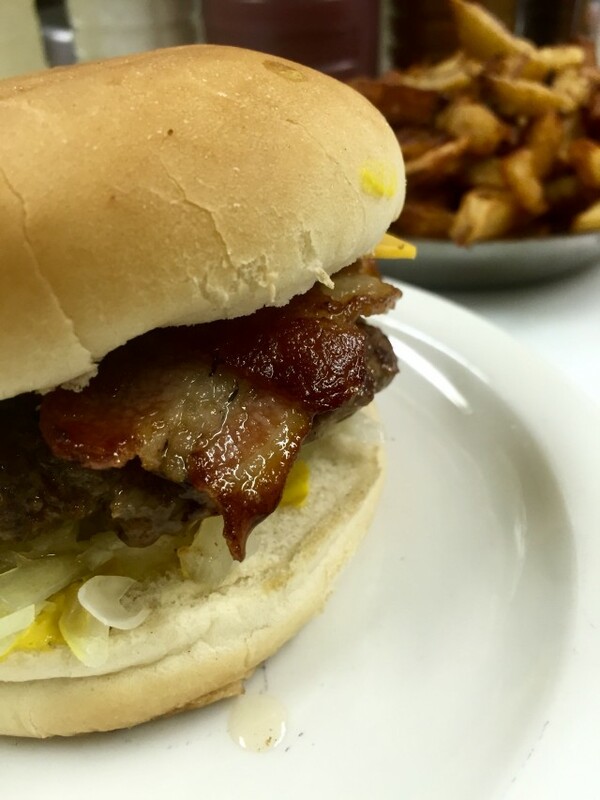 We love their bacon cheeseburger, and the gravy in their poutine has a hint of garlic. They’re open from 5:30am to 1:30am seven days a week, perfect for that quick bite at any time of the day. Step into a time machine when you enter Décarie Hot Dogs; not much has changed since they opened in 1969, and three generations of Greeks still serve you the best poutine and steamies in the city. Ville St-Laurent also has a large Greek community, so it should come as no surprise that we have a fine dining Greek restaurant in our midst. 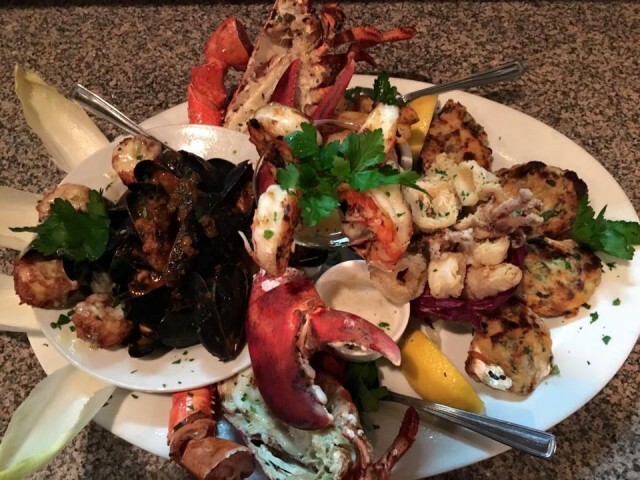 Elounda serves traditional Greek fare like saganaki, fresh fish by the pound, lamb chops, calamari, and octopus. 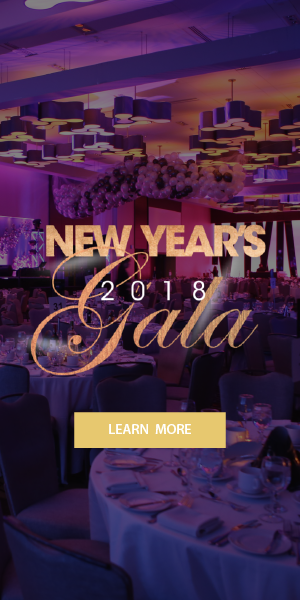 Over the years, they have surprised us with a few twists, like their delicious crab cakes and their scallops that are coated in batter, fried, and served with a lemon dill sauce. Elounda is where you would go for an elevated Greek food experience in Ville St-Laurent! 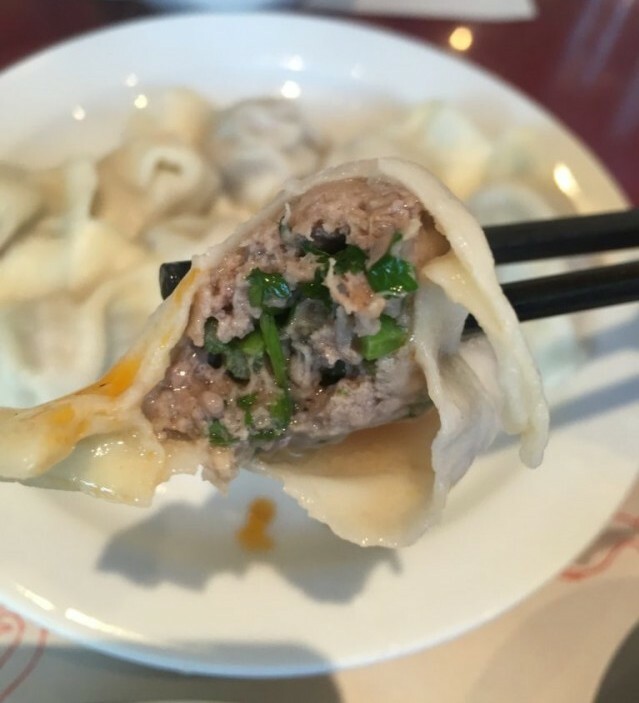 We discovered Yi Pin Xiang on a recent dumpling crawl and fell in love! They are known for their boiled dumplings, which are different from steamed soup dumplings that are seemingly more popular in Montreal. Our favourite are their pork and shrimp dumplings and their lamb and coriander dumplings. You can also get their dumplings fried, and they also serve other authentic Chinese dishes. Yi Pin Xiang also delivers in the area! Even though they’re in Ville Saint Laurent, they’re known all around Montreal for their dumplings! Kuljit India is our local hole-in-the-wall Indian restaurant and BYOW, right on the northern outskirts of St-Lau. Dinner at this Indian restaurant should start with their vegetable pakora and samosas, with their delicious dipping sauces, and end with their butter chicken and lamb korma. We always order plenty of naan bread because it’s just so delicious! Don’t forget to bring your own wine! 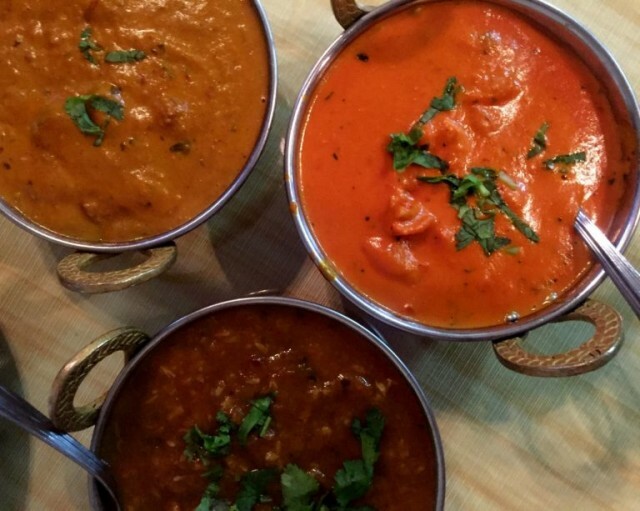 Kuljit India is the perfect spot to satisfy that Indian food craving. With a large Jewish community, we also have a favourite kosher restaurant in Ville St-Laurent. 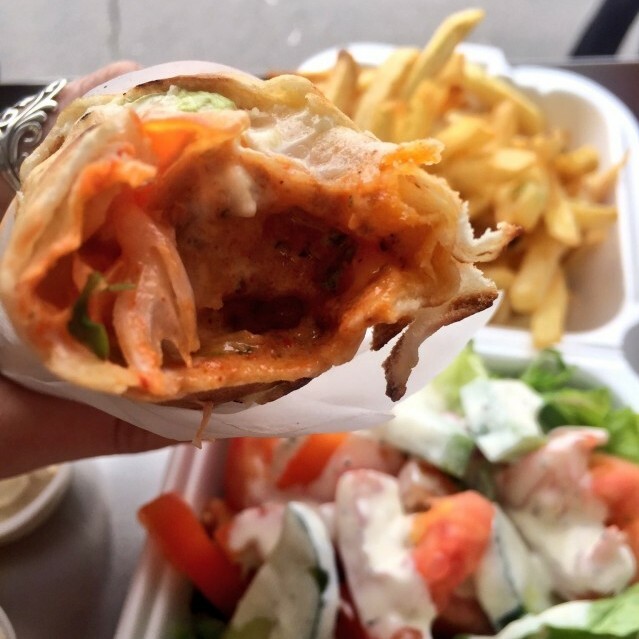 Chez Benny Express serves the best pita and laffa sandwiches, and they’re healthy too! With plenty of vegan and vegetarian options, there is something for everyone. Chez Benny Express is the little sister restaurant of Chez Benny on Queen Mary. Their falafel sandwiches stuffed with their fresh salads is our favourite! 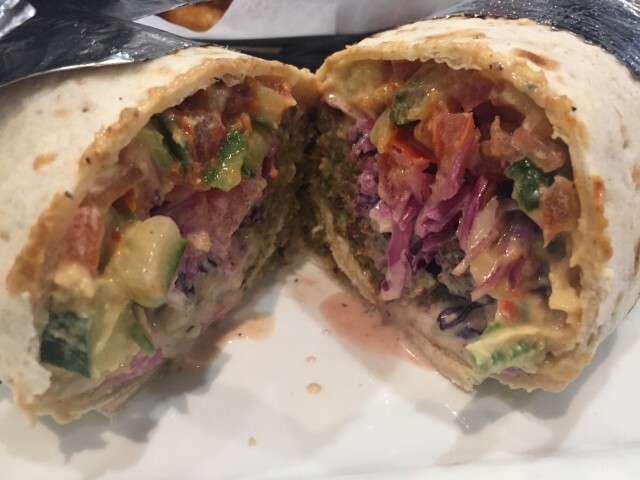 They serve kosher burgers, club sandwiches, and other dishes too, but stick to their Middle Eastern fare: that’s their specialty. This Arabic grocery store and halal lunch spot is right outside Côte-Vertu metro in Ville St-Laurent. Their filet mignon sandwich with their spicy sauce is to die for, and their kefta plate with garlic sauce is a must. Grillades Yasmine is also a small grocery store that sells Arabic products like fresh pita bread, various Middle Eastern spreads, and more. The aromas from their charcoal grill will hit you as soon as you get into the area; their little restaurant smells THAT good! 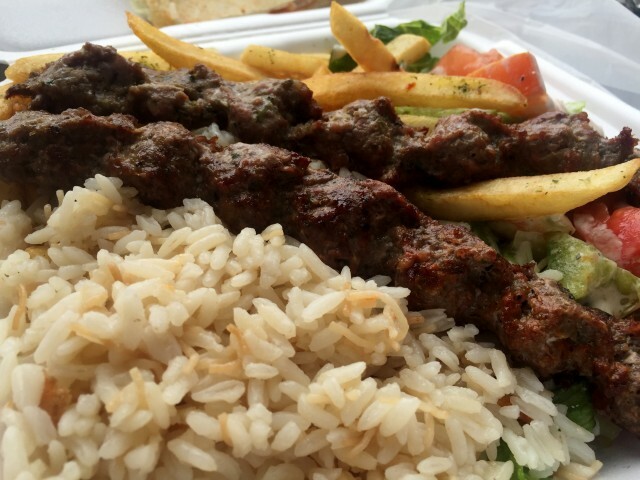 Grillades Yasmine is truly a one stop shop for Middle Eastern fare. Coronet Pizzeria is little Greek pizzeria that serves the usual pizzas, a few pasta dishes, and Greek specialties in Ville St-Laurent. Besides the usual pizza toppings, they have a few original combinations like the Coronet Special which is an all dressed pizza with hamburger meat and bacon. Yannis Special pizza is topped with both mozzarella and feta cheese, Spanish onions, home grown oregano, and extra virgin olive oil from their groves in Greece. 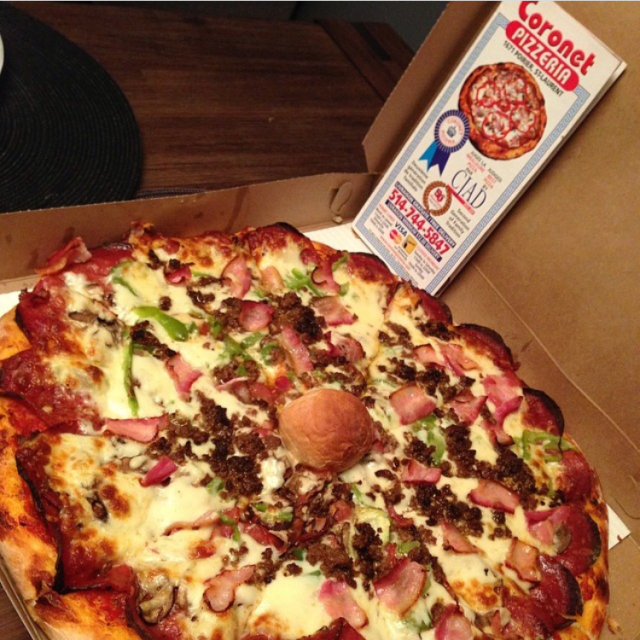 Can you guess that Coronet Pizzeria is owned by Greeks? If you follow the Divas, you know that we love Vietnamese pho soup! To satisfy that craving in the neighbourhood, Ville St-Laurent has Paris Pho. 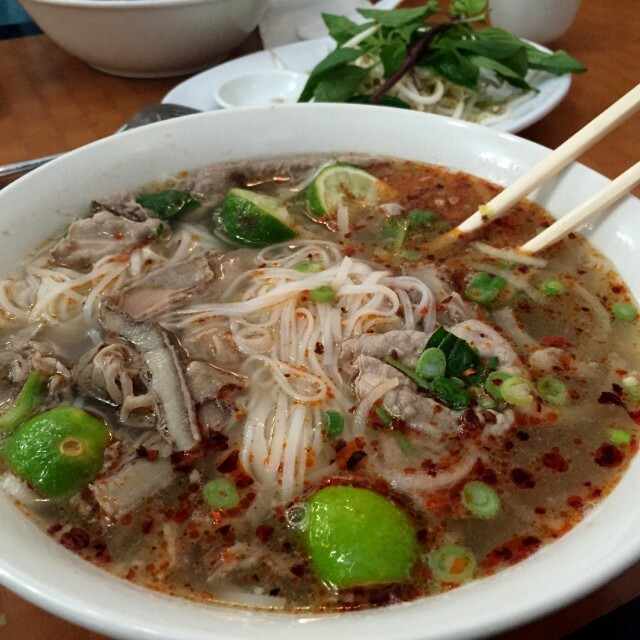 Besides delicious pho soup, they serve a variety of Vietnamese, Chinese, and Thai dishes too. It’s a perfect stop if you’re craving Asian food. They even have the American classics like general tao chicken! We love the rare beef pho at Paris Pho, and we always start our meal with their pork and shrimp spring rolls and peanut butter dumplings! Abu Elias is a halal Arabic butcher shop and sandwich counter in St-Lau. They grill all their meat over charcoal, and because they’re a butcher shop they also sell meat (even marinated) for you to grill at home. 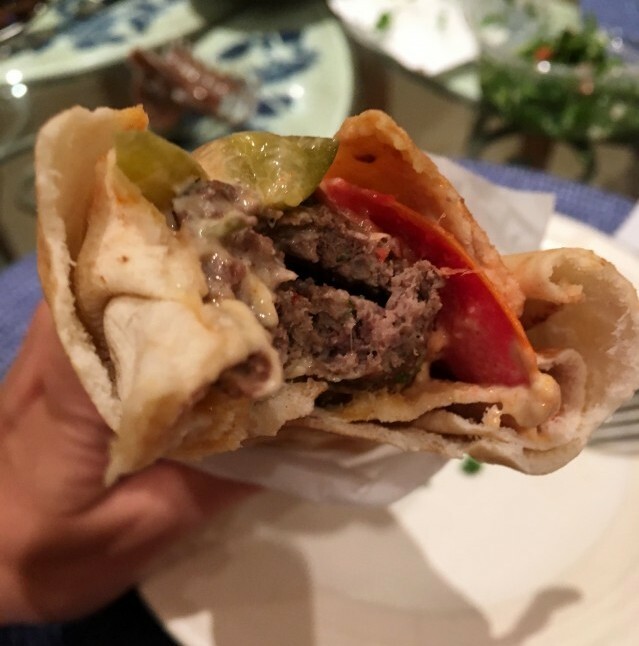 Our favourite pita sandwiches are their soujouk sausage and lamb sandwiches (they even add pickles to their wraps). Because they cook over charcoal, you need to wait 15 minutes for your sandwich, but trust us, it’s worth the wait. Abu Elias sells other Middle Eastern treats, but our favourite is their hummus; it’s the best hummus in Montreal! 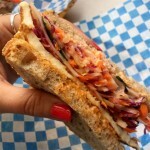 Photos by Montreal Food Divas (@mtlfooddivas), unless indicated otherwise. 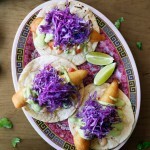 These Are the Best Tacos in Montreal – Bring on the Guac!